Today, many organizations are required to maintain accounting records which take into account all financial transactions. 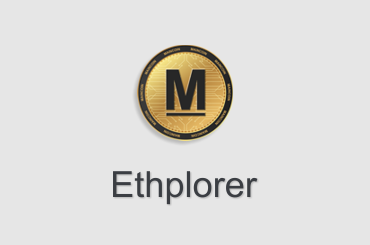 Using Maincoin - provides the highest level of transparency. At any time, any company can provide any financial information to its partners, at no additional cost. Charitable organizations can also provide a public report on donations. Companies leading various businesses, starting with Maincoin, are able to completely reduce the cost of various types of reporting and accounting, as well as significantly increase the savings due to low fees and instant transactions. 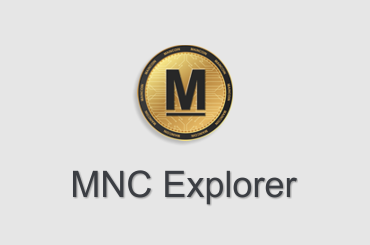 Wallet MainCoin very easy to use. Complete absence of controlling organizations or any intermediaries. 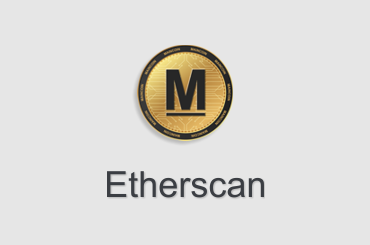 The MainCoin wallet is fully adapted to different types of cryptocurrencies and has a high degree of protection.